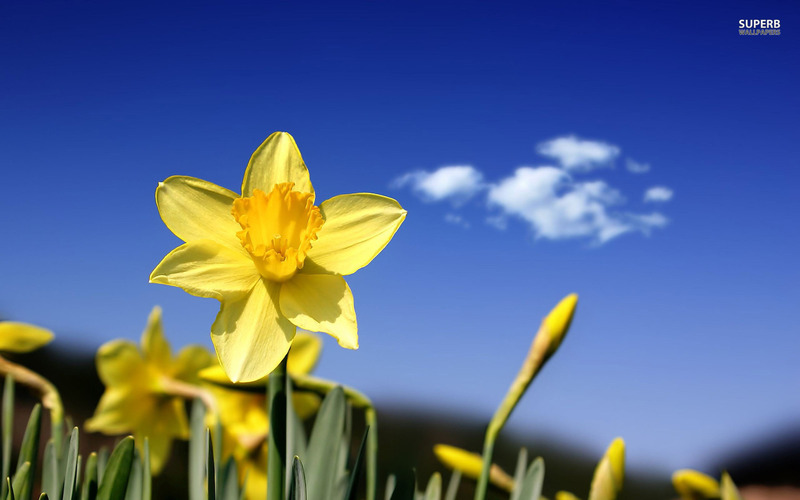 As it is Daffodil Day here in Ireland, a day to donate, volunteer and wear a daffodil in support of finding a cure for cancer, I am reminding us all of the grand optimism that resides in these buttery bright flowers! 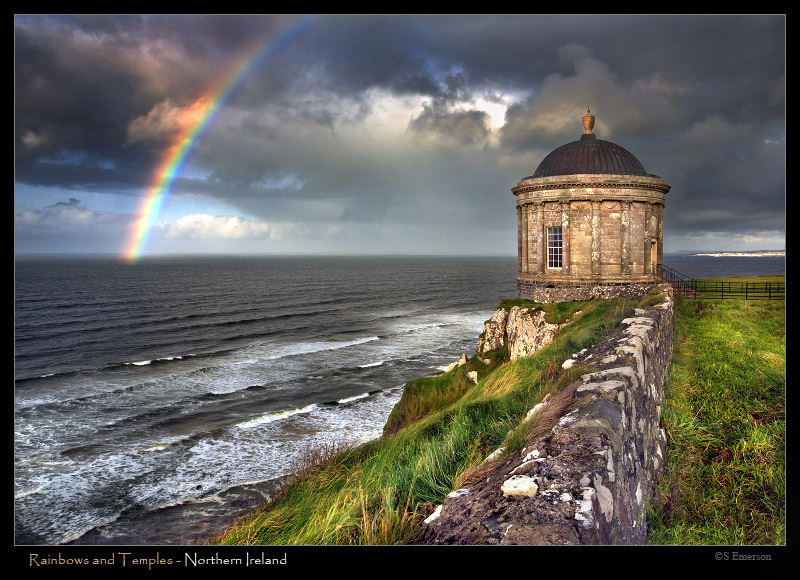 Amid lingering piles of snow, battering gusts of wind or, like here in Ireland, drenching torrents of rain, it may not yet feel like spring is at hand. But some diligent stalwarts are already foretelling the new season’s arrival. Like many of us, they have spent the winter in dark solitude. Unseen, they may have been largely forgotten. But they did not need to be recognized or rewarded or encouraged. They are self-motivators, working steadily throughout the cold months driven by determination. And now in our parks and along the green, grassy medians of our roadways, the rewarding results of their tireless labors are emerging. An old man in worn and shabby clothing meanders among the rows of bright yellow and looks out upon them. An overly critical eye might predispose one to assume he should be given a wide berth; he is very likely a person not worth engaging. But one would be wrong indeed. How many times are we burdened by work or family or life and forget that a little dogged determination, or focused optimism - viewed as an action-word - not a simple state of being or emotion - will get us through? Take a tip from the daffodils. The sun will come out again. Maybe not tomorrow. But it will.